How can we make our best friend birthday memorable? There is a trend of giving birthday gifts. But here we have come up with something interesting. Mostly we are so active on social Media that we get notifications of our friend’s birthday there. What about sending personalized birthday cards? 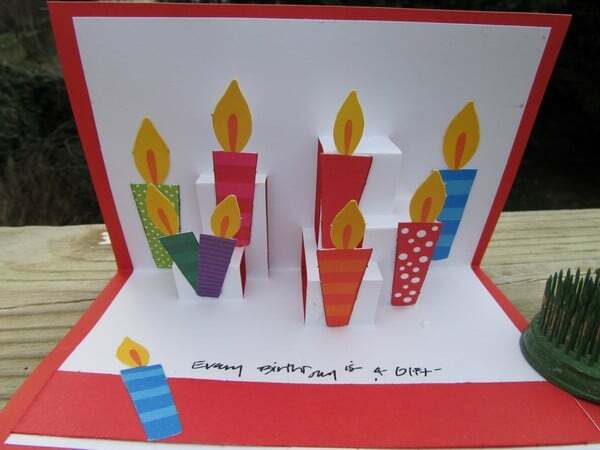 Yeah, making handmade birthday cards could be better options as it gives to you a chance of showing some creativity and it is something special as well. Check out personalized birthday ecard for friends and family. Here, in this post, we have presented the top homemade birthday cards ideas to create amazing ways to express your feeling on birthdays. You can make this birthday card without putting too much effort. You need buttons, ribbons, colorful threads and an envelope. You can convey your birthday messages inside the envelope. If your budget is small, then this birthday card is the best gift to tell your feeling to your mother. Within no time, you can make this card and we are sure this will surely let her feel special on her birthday. 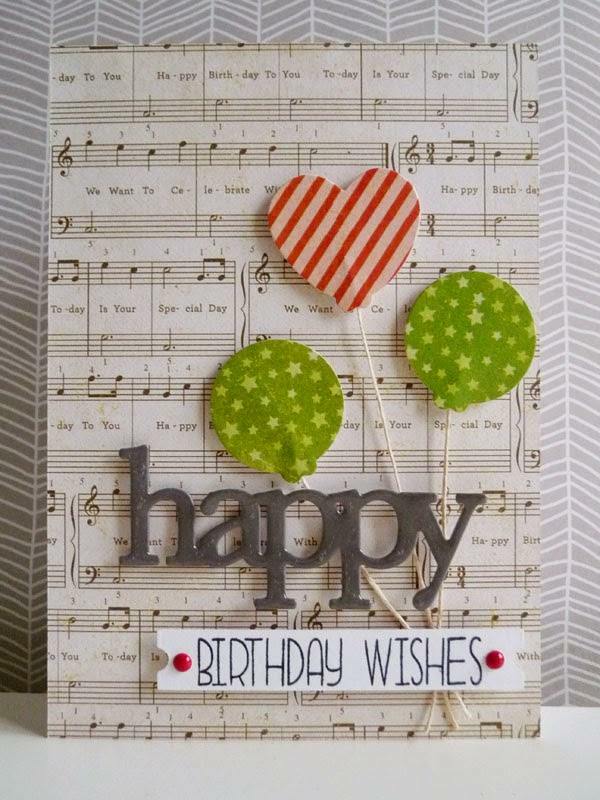 This birthday card is for music lovers. It shows musical notations with your special message on a colorful card. 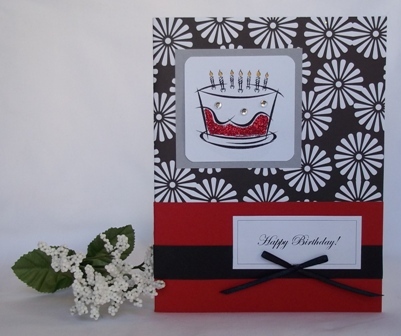 This black and white scrapbook creation could be an awesome birthday card for your dear one. All the children love chocolates. 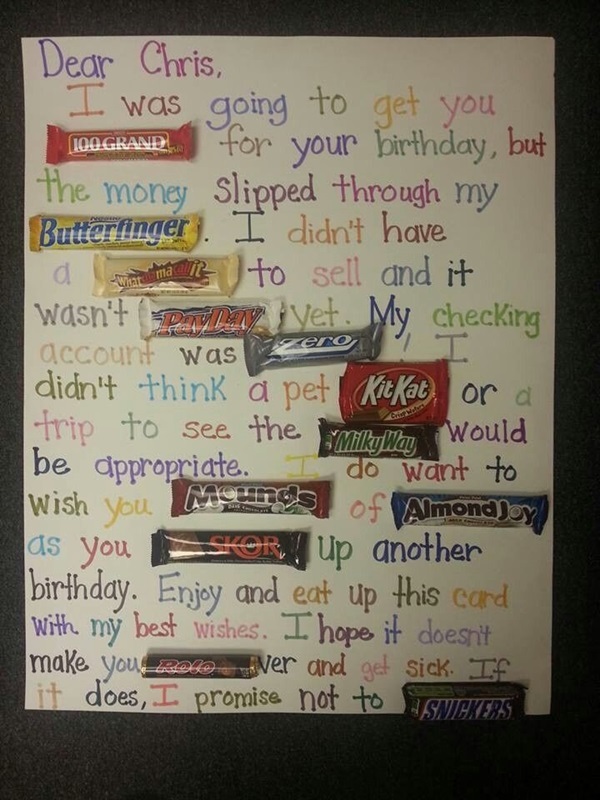 It’s a unique way to wish your children a very happy birthday. Girls are like a flower. When they come into our life, they flourish our heart with love and spread aroma in our family. 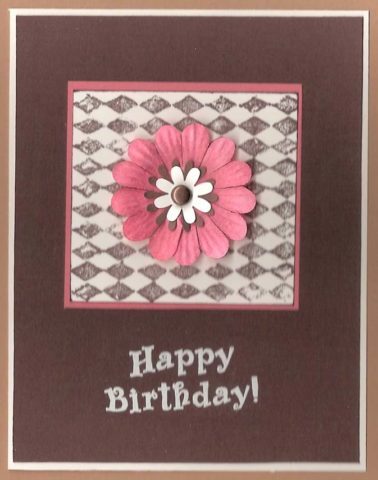 So why don’t we try to create this pretty flower card for her birthday!! Don’t forget to share your views on these homemade birthday cards, if you want to suggest about other ideas, you are welcome. Please help us to grow by sharing this post to your Social Media. Thanks for reading this article! !